– it’s a YA dystopian novel and I usually love those. – have you seen this cover??! 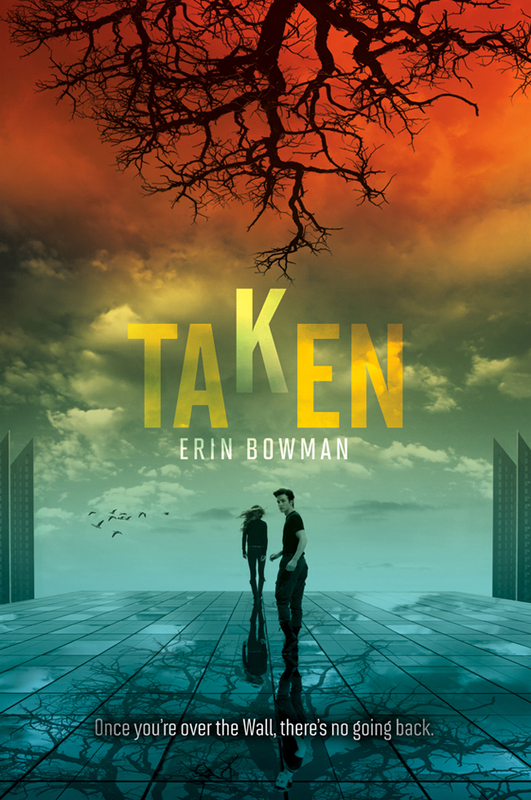 – Erin Bowman has a great blog that you should check out. I can’t wait to finally read her book. 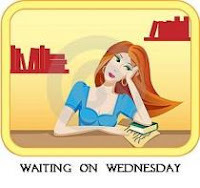 This entry was posted in Waiting On Wednesday and tagged 2013 release, Dystopia, dystopian novel, EM Castellan, Erin Bowman, Reading, Taken, Waiting On Wednesday, YA Books, Young Adult literature. Hey, you found a dystopian novel with a male lead. Definitely sign me up. Sounds good – in the vein of ‘The Island’ and ‘Logan’s Run’, but YA. Another to add to the list of “I can’t wait to see how that pans out”! I love the cover for this and as a massive YA dystopian an I know this is one that I NEED to read, great pick! Great choice, this on my ‘must buy’ list already! I totally agree! I saw this one on Goodreads and was immediately drawn in! This book sounds promising. Thanks for making me want to read a book that doesn’t come out for eight months. Just kidding… thanks for the post! Erin´s book does sound amazing! 😀 Can´t wait to get my hands on it! This book sounds like it has a lot of potential.